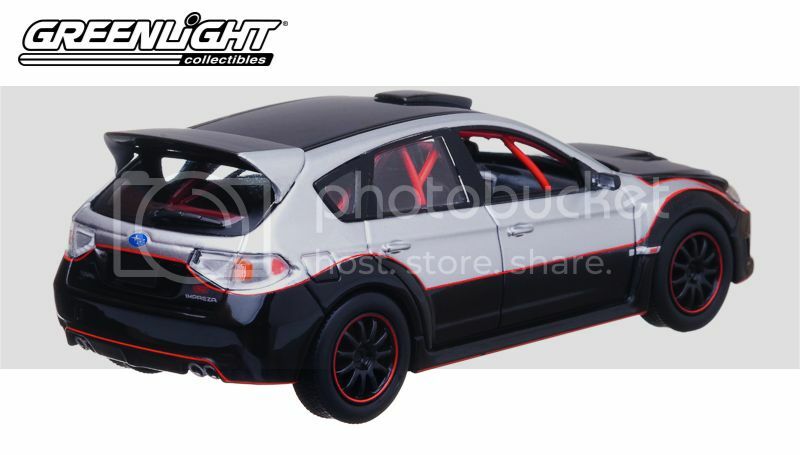 GreenLight 1:43 Fast & Furious Cars Available in Toys R Us/Hastings! 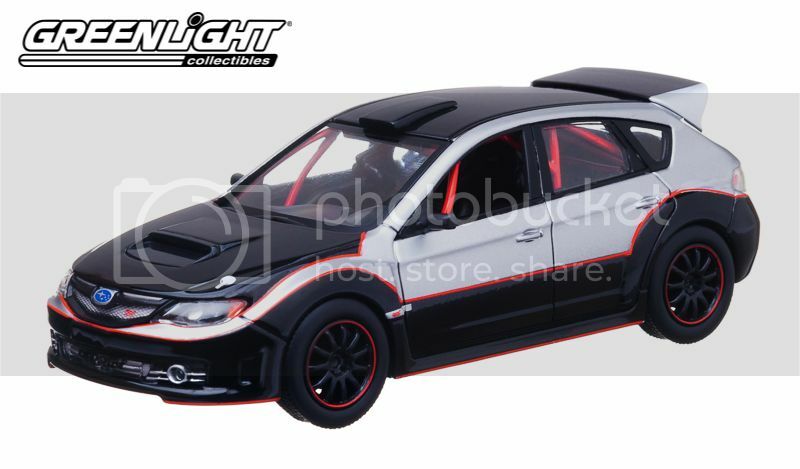 Indianapolis, IN (November 2013) – Looking to get the latest GreenLight 1:43 Fast & Furious cars? 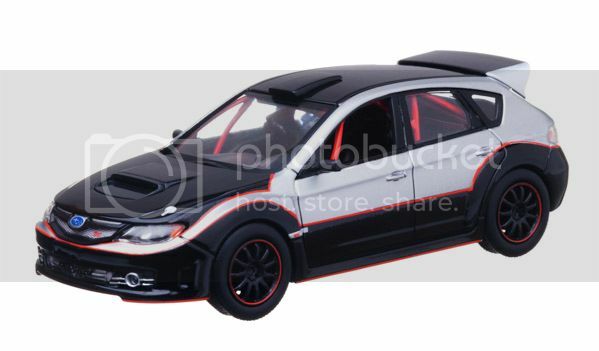 We are happy to announce the arrival of the 1:43 Fast & Furious at Toys “R” Us and Hastings! 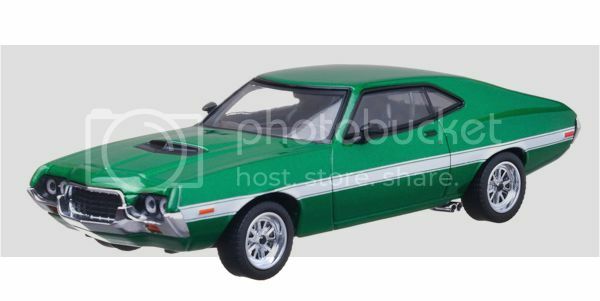 The 1:43 Fast & Furious Collection will feature waves of three cars arriving every quarter. 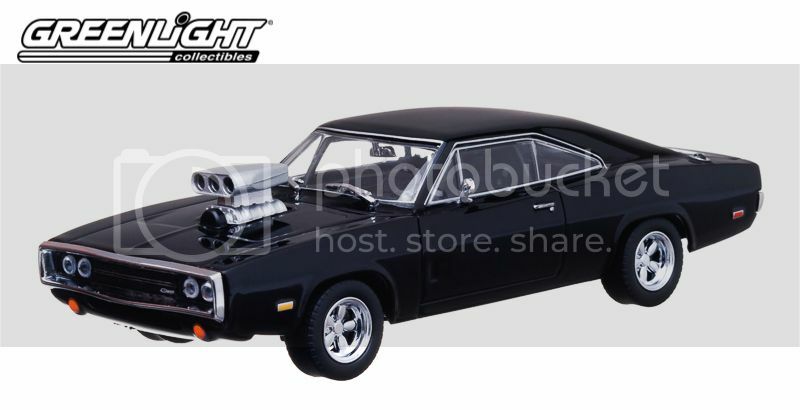 Be sure to visit your local TRU or Hastings and check out the Fast & Furious cars available now for the Holiday Season! 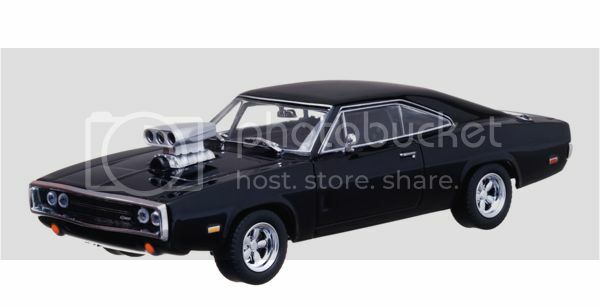 Quite possibly the most recognizable car from the Fast & Furious series, the 1970 Dodge Charger with the blown engine was featured in the first movie. 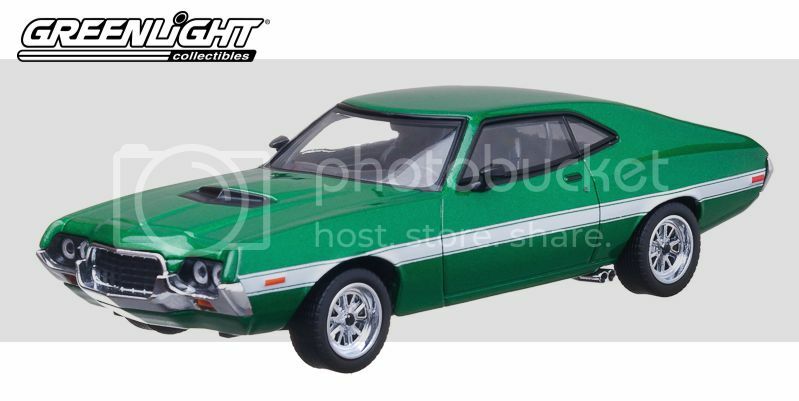 The Charger brings attitude and power to our re-tooled 1:43 line-up! 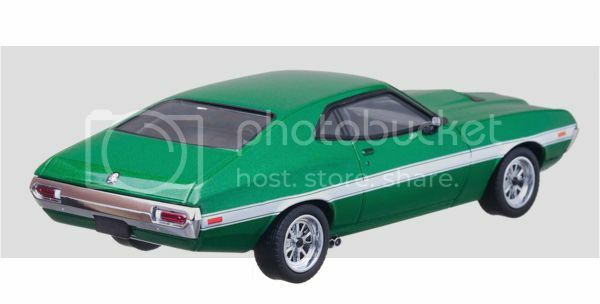 Driven by bad guy, Fenix Rise, this old school muscle car powered its way onto the big screen during the fourth installment of the Fast & Furious franchise. 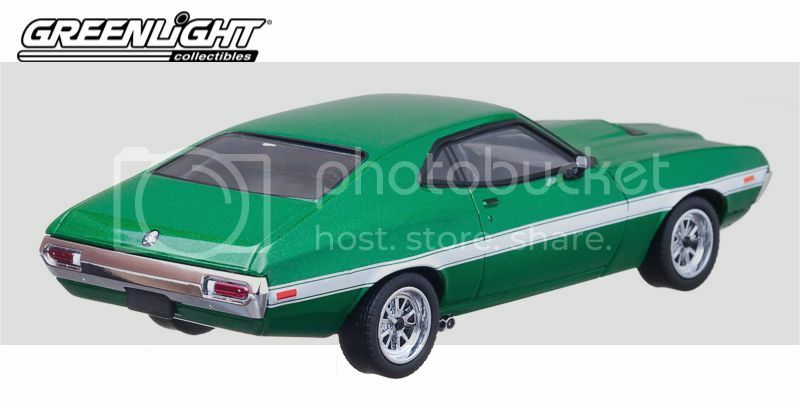 No collection is complete without the classic villain car! What’s a Fast & Furious movie without a new, tricked out import? Driven by Paul Walker (FBI Agent Brian O’Connor), the 2009 Subaru Impreza showed its versatility during the climax of the fourth Fast & Furious movie!